“Stan & Ollie” is about the late period in comedians Laurel and Hardy’s lives when they learned to love each other not just as performers, but as people. While filming the duo’s journey, stars John C. Reilly and Steve Coogan similarly became much closer. Reilly was just nominated for a Golden Globe for his work as Oliver Hardy in “Stan & Ollie.” In the film, he and Coogan portray the vaudeville comedians at a late point in their careers when they decided to embark on a stage tour to boost their reputation, despite Hardy’s failing health. But while Laurel and Hardy had many short and feature films, both talkies and silents, this period of stage performances were not recorded. So Reilly and Coogan developed something of their own stage act based on the reports and documents about what those shows were like. While you might know Laurel and Hardy’s black-and-white visage of a skinny guy and fat man standing back to back, Reilly hopes his nomination spurs younger generations to look past the still image and actually rediscover their comedy. 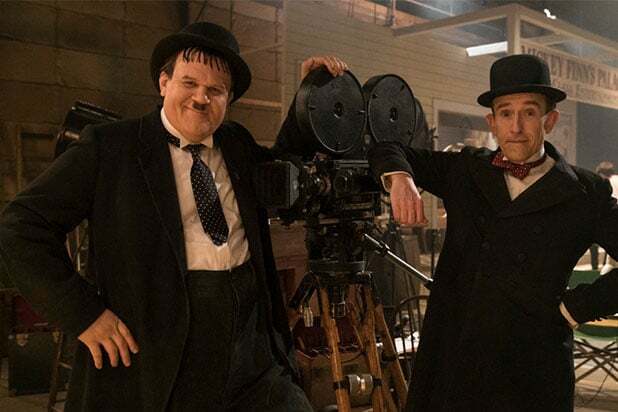 “Stan & Ollie” opens in limited release on Dec. 28. 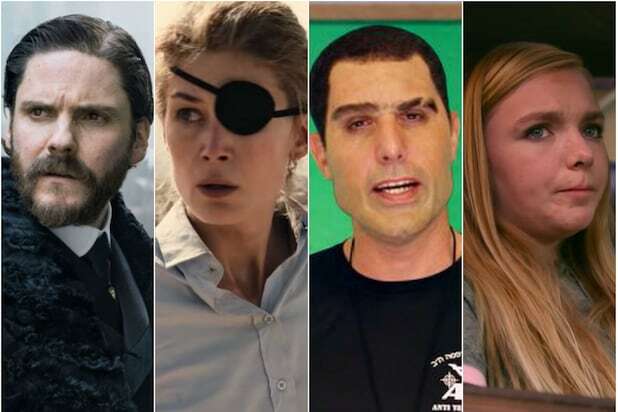 Why Do the Golden Globes Think ‘A Star Is Born’ and ‘Bohemian Rhapsody’ Are Dramas, Not Musicals?